Kevin Hillstrom: MineThatData: Now That You Are Interested!! Now That You Are Interested!! Yup, you are interested - you want to compete and show your business skills and be the best in the business simulation at the VT/NH event on March 30 - you're ready to sign up (and hotel space is being gobbled up as we speak) - so you want a link where you can register, right? Right?! 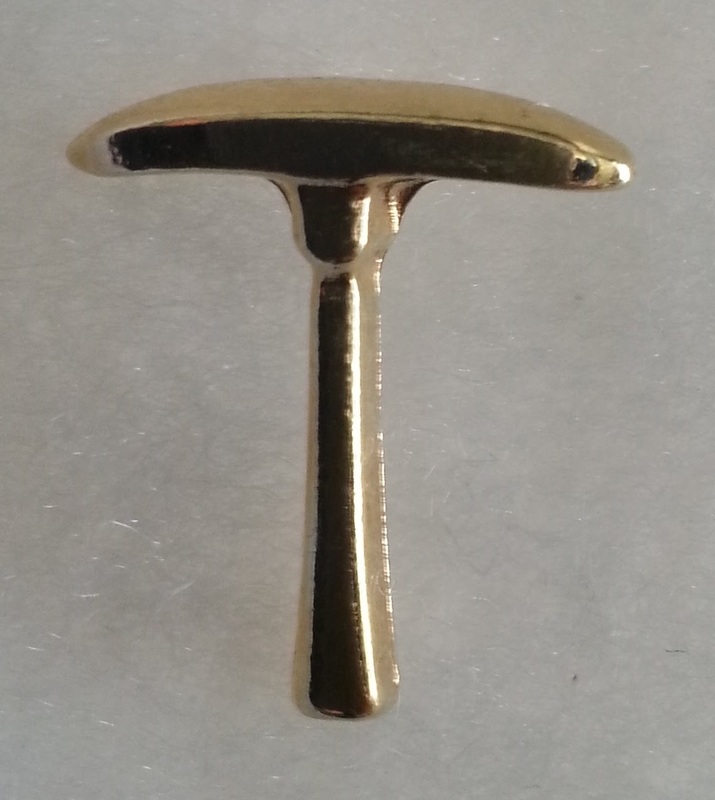 Click here to register for the opportunity to win a coveted MineThatData PickAxe!! See you on March 30! !